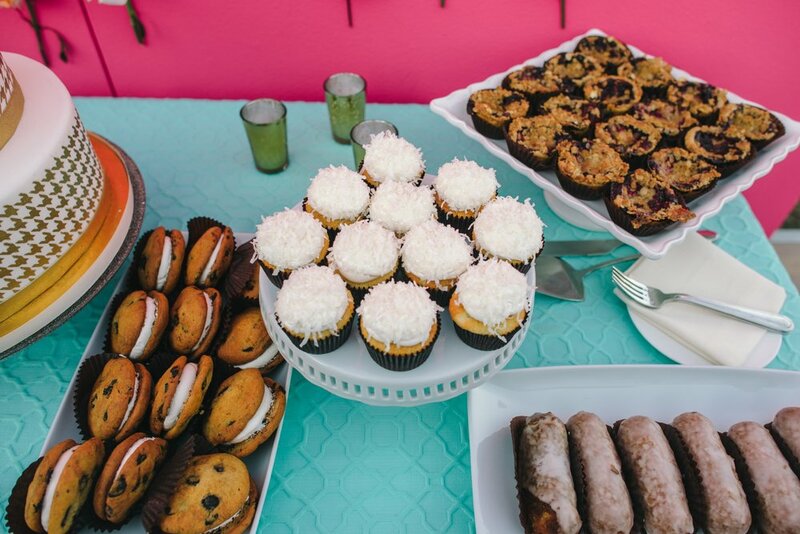 Dessert bars are where we shine! 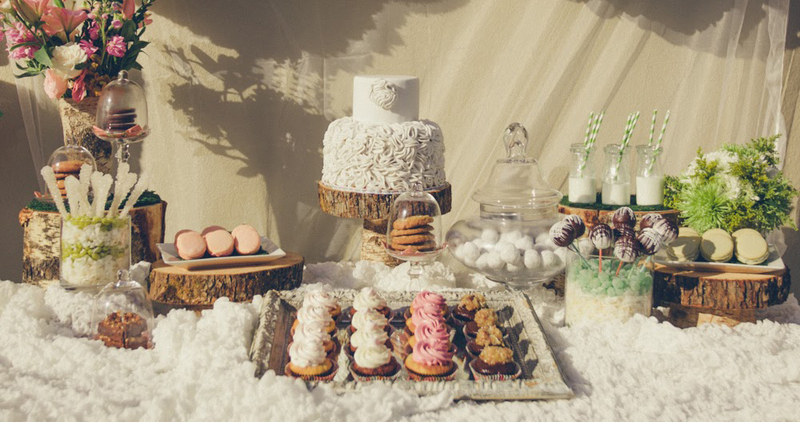 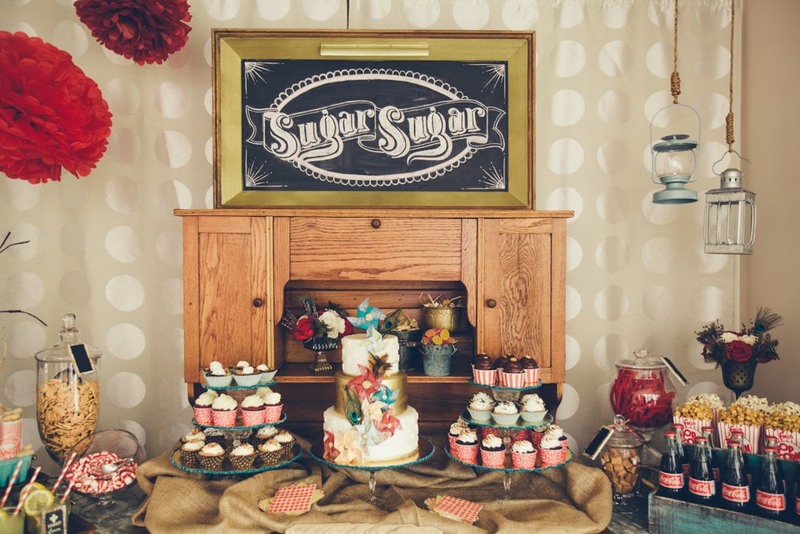 You can have the best of everything we have to offer with a custom dessert bar. 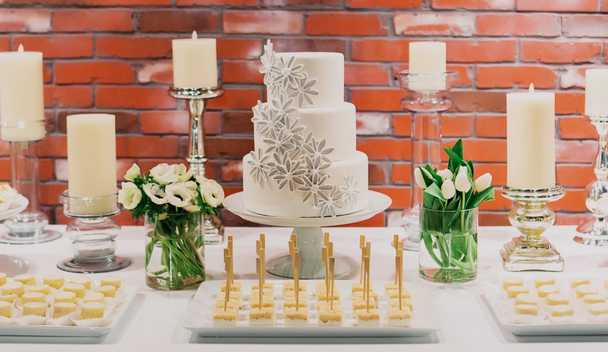 The combination of a custom cake and a variety of our bakeshop's unique specialties will not only look spec-tacular, but will allow you to have a little something for everyone. 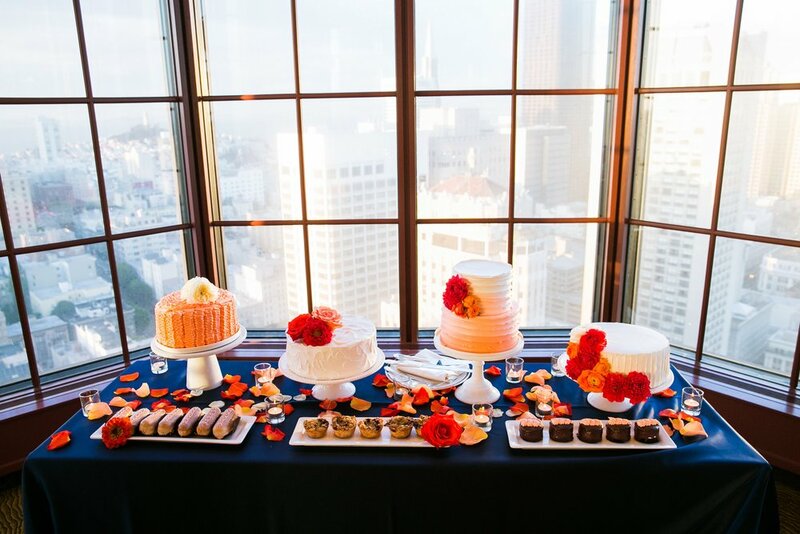 Dessert bar orders may include arranging of all dessert items onto existing cake stands or ones that you’ve rented from us. 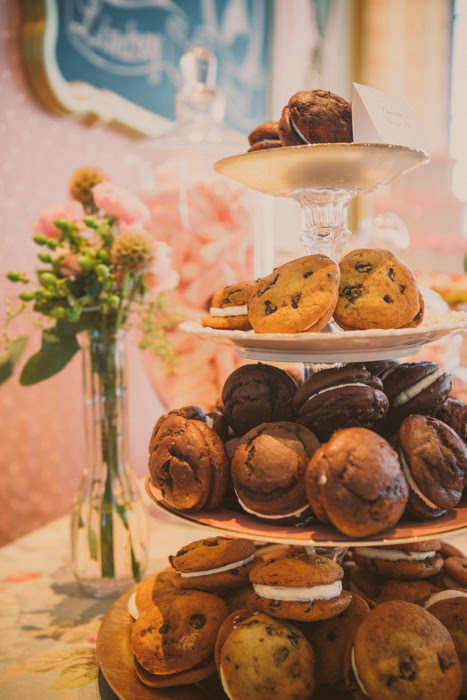 In those instances, we will work with your florist and event designer or planner to ensure a gorgeous and delicious focal point at your wedding.